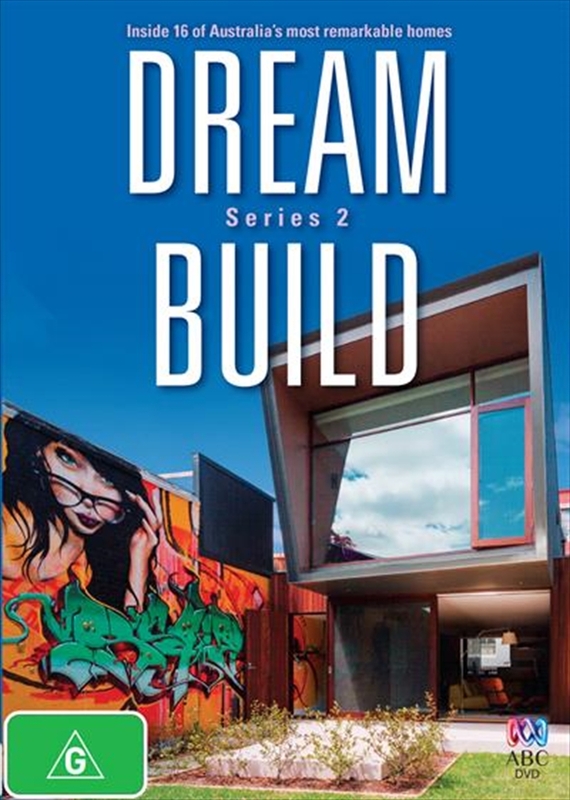 DREAM BUILD is a series about Aussies who have been lucky enough to turn the dream of building their own home into a spectacular reality. The front door will open to some of Australia's cutting edge homes revealing what can happen when the brief is pushed on design and budget. Each owner will share their experience of throwing down ambitious and challenging briefs to their architect in the hope of creating a 'one in a million' home. The architect will reveal their design secrets and how they rose to the challenge to give their client the home of their dreams.